Cold-pressed Bergamot essential oil from Ivory Coast. 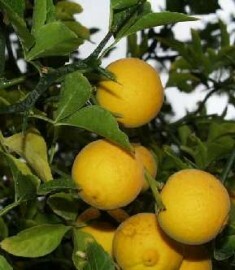 Often used to extend neroli. Species: Citrus bergamia Risso et Poteau, Family: Rutaceae. Class: Ester. CAS: 8007-75-8. Aeracuras' bergamot essential oil from the Ivory Coast is sweet, citrus and floral. A warm aroma.